From vehicle services to credit solutions and assistance, Citroën presents a new generation of services designed to satisfy all expectations. Discover our tips and offers to take care of your Citroën, and buy our latest Citroën accessories and merchandise. 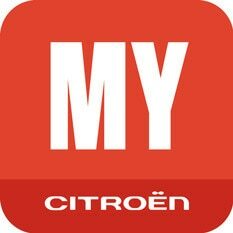 Download My Citroën mobile app for personalised tracking of your vehicle and access to all Citroën services from your smartphone. 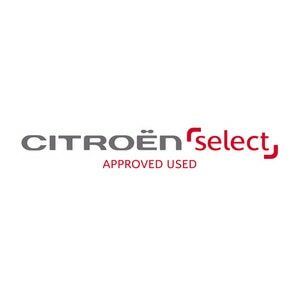 Feel confident about the level of service, quality and value for money you receive every time you visit your local Citroën dealer. 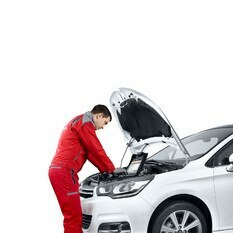 When it comes to your vehicle’s maintenance, you want a competitive price with the very best expertise. So book your MOT online today! 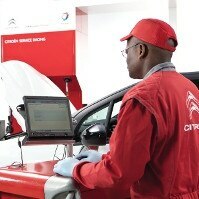 With our great offers on service packages, parts and upgrades, it's easy to care for your Citroën. 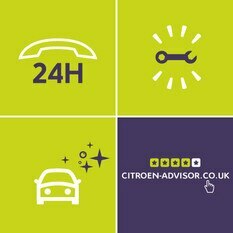 Find out more about original parts and our low fixed prices on the 10 most common repairs for your Citroën. 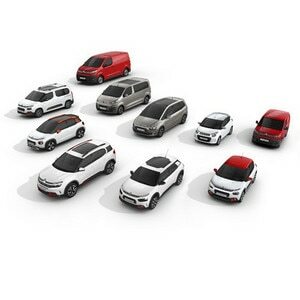 Citroën accessories are designed around safety, quality and style, so you can match to your individual requirements. You can now Click & Collect at your local dealer. 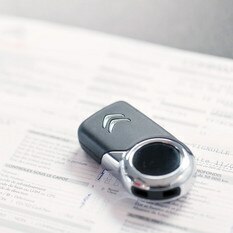 Citroën Emergency Assistance offers complete peace of mind for accident assistance and breakdown cover. View full warranty details on Citroën cars.